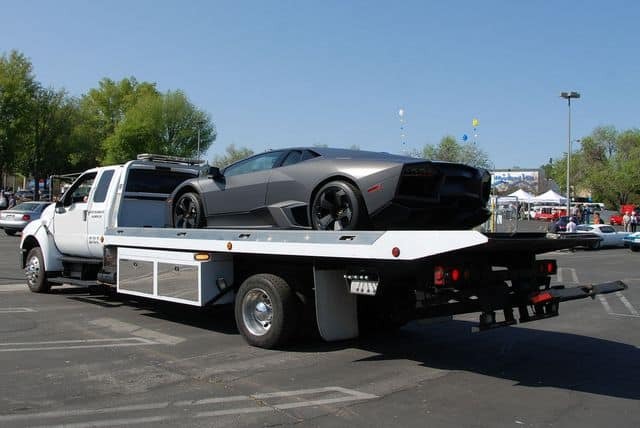 Whether you are relocating or simply need to get a vehicle towed from point A to point B, Mississauga Tow Truck is here for you. Our fleet of fully equipped tow trucks and experienced tow operators are trained to transport your vehicle safely and effectively over long distances. We will take care of your vehicle as if it is our and that is gets to its destination in pristine condition. Do you find yourself asking this question “how do I choose the best tow truck near me?” If you are in this situation, then there is no need to keep wondering because we will provide you with the finest service you require. Our highly trained, professional tow truck operators will transport your vehicle in the most efficient way possible. They have the necessary training and technical know-how to safely transport vehicles over long distances. Being in the business for 30 years, our crew can handle all types of challenges when it comes to long distance towing. Our priority is to provide you with excellent service and 100% complete satisfaction. The moment you dial the phone and call us, you can expect nothing but professional and courteous service. We will arrive at your location on time and ready to get to work. Our tow trucks come fully equipped to deal with everything from loading and unloading your vehicle to being prepared for any instance on the road. You can be sure that everything will go according to plan and that your prized car will arrive at its destination in good condition. Any type of concern by our customers are dealt with utmost care and efficiency. 647-953-9655 for the quickest towing solutions.